Everyone has a little bit of a wild side. Sometimes it's hidden deep down inside. Other times the kernel of wild is buzzing right under our skin, ready to come up with that extra shot of espresso or a glass of red wine. It's up to you to channel that wild side in the best direction for you. When everyone is refusing to hop into the water on a breezy day, your wildcard can push you to hop in and enjoy the water. If it were up to your wild side, you'd hang your head out the window on a nice day as enthusiastically as your pup, Fido. That wild instinct acts out when you hear live music and feel your legs twitch, needing to dance. It makes you slip off your shoes and feel the grass between your toes. 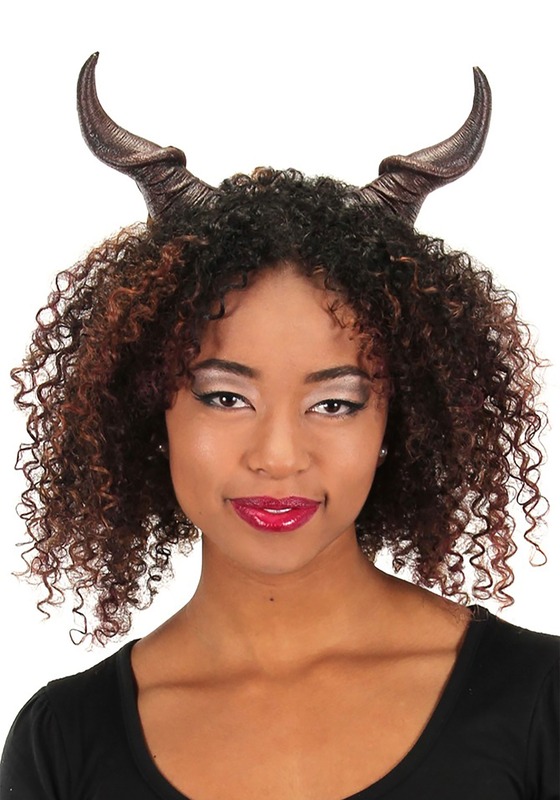 If you're ready to let your wildcard roam free, you'll love these twisted horns. Leave your domestic droning life behind and throw on these beastly horns! These horns couldn't be easier to throw on. They have adjustable straps so that different head sizes can throw them on. 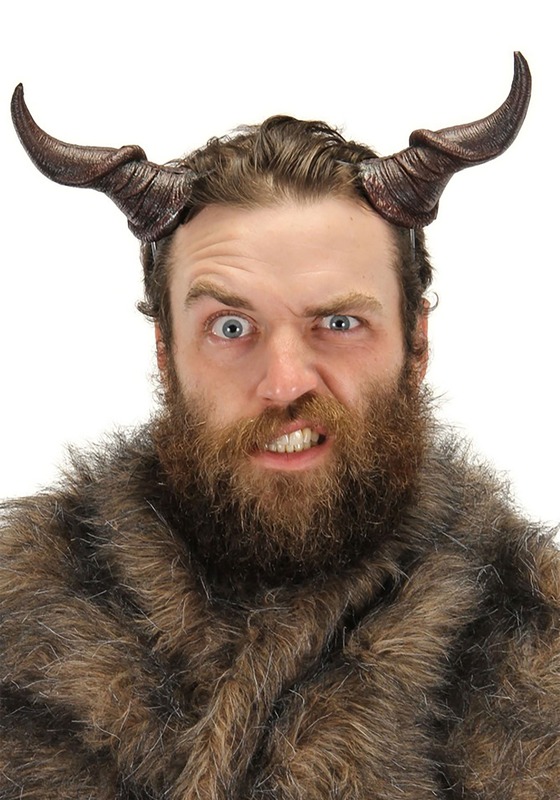 Which is nice, these horns can be applied to all sorts of costumes so you can use them again and again. Are you ready to let go of your well-behaved, refined side? This should be a good time. Slip into your horned character and it won't be long until your wild side is let loose!